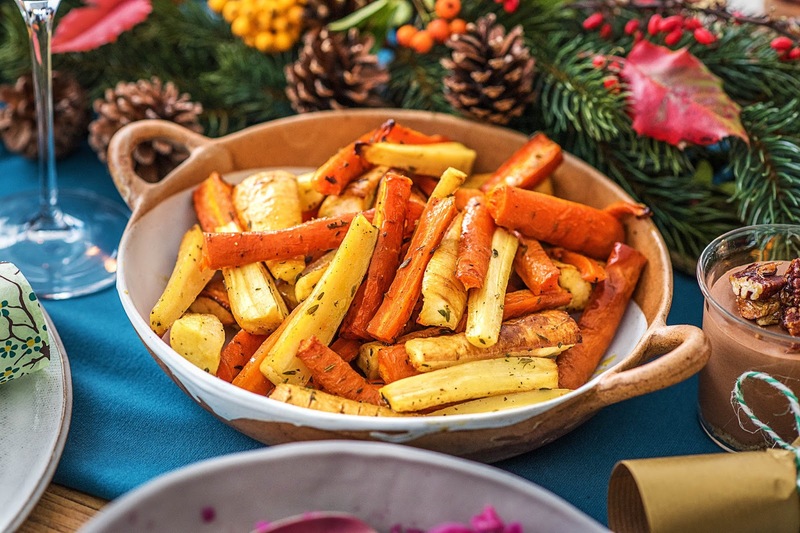 If you have ever cooked a Christmas dinner you will know timing and preparation is everything. It can also be a very stressful time for the cook in the family. The best cooks are the ones who start prepping a few days before so when it comes to Christmas Eve so you are not stressing and instead relaxing. 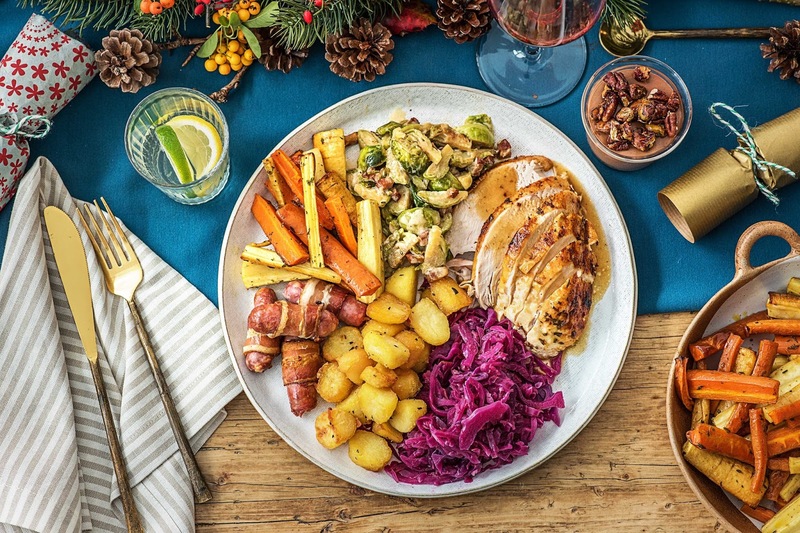 One of the food delivery boxes who I use on and off HelloFresh have put together a Christmas Dinner Cheat Sheet to make your life a lot easier. 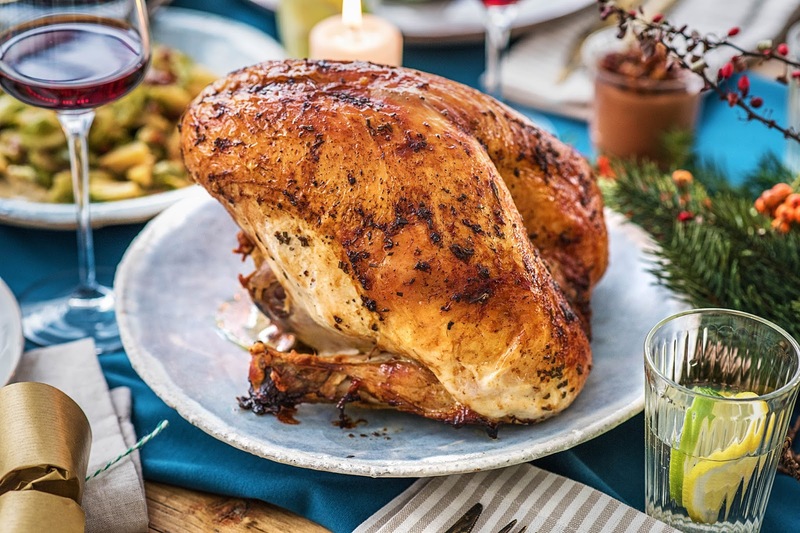 Simple tips for the big turkey is knowing the exact weight of your bird to ensure the cooking time is correct so you get a moist turkey as over cooking will make it rather dry. Resting the turkey is just as important depending on the weight and for the delicious crispy skin you need to baste your turkey every 20 minutes. Yes it's hard work but your want to impress all your guests! 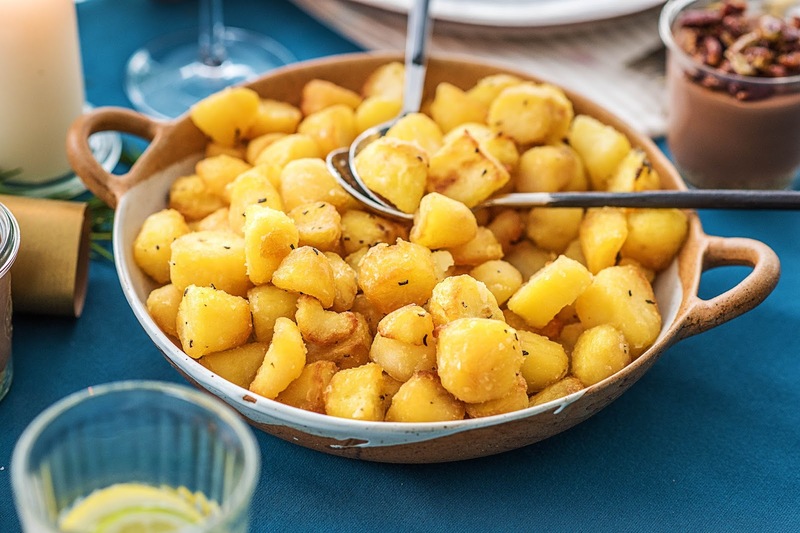 Simple 3 steps for those delicious crispy potatoes. Par boil your potatoes with a pinch of salt, wait for it to boil then simmer for about 10 minutes and drain when they are slightly soft. Shake it so you fluff it up. 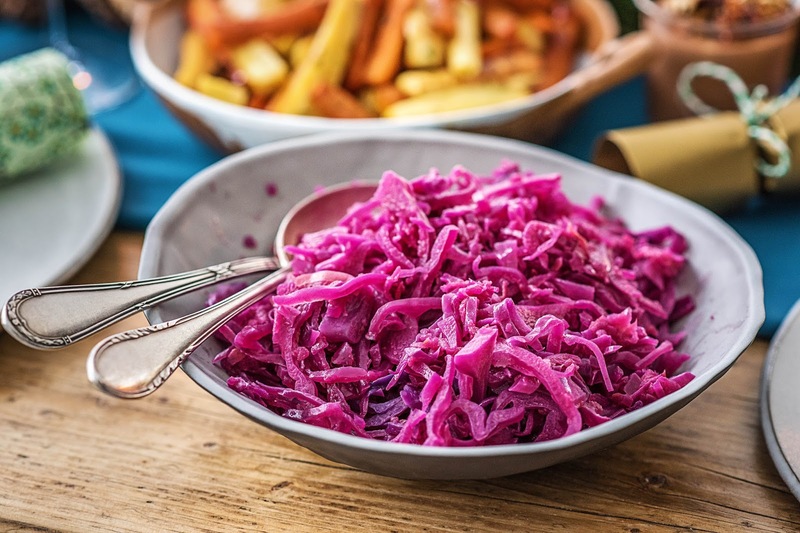 Make sure your oil is super hot before adding your potatoes in (very important) then don't forget to turn the potatoes over halfway through cooking to ensure it's crispy. The lastly its the seasoning 3 times - boiling, going in the oven then again when they come out. 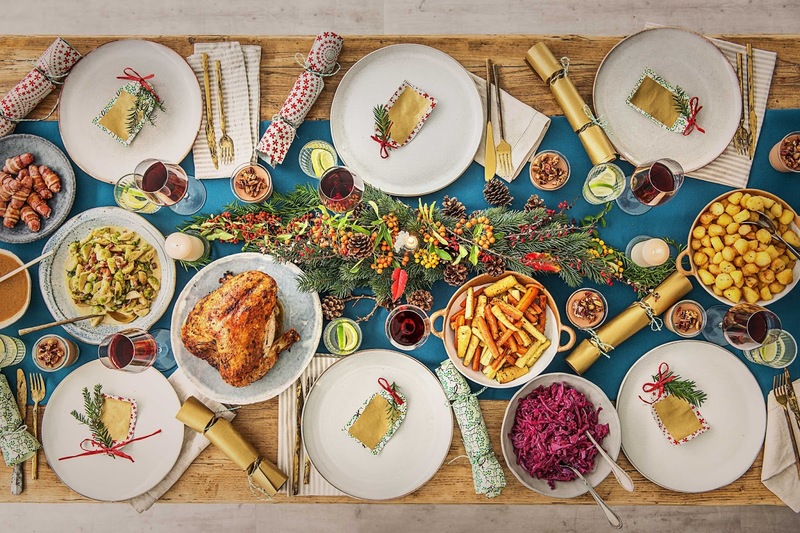 Do you have any tips to share for Christmas Day?